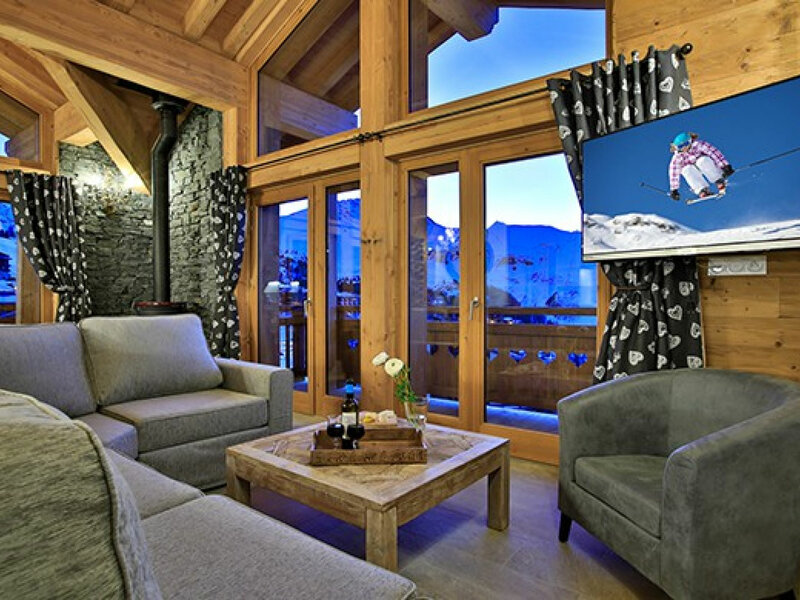 Chalet Iris Blue is built in the Savoyard style with a contemporary twist. 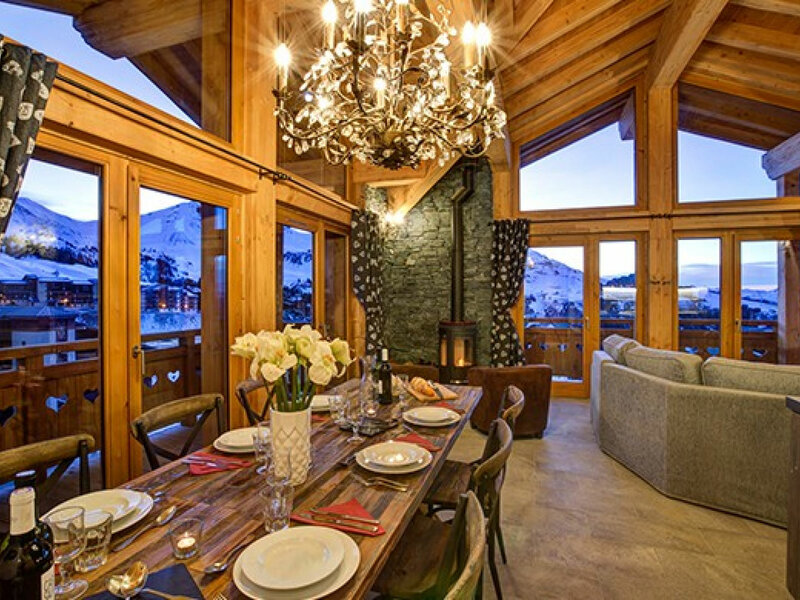 The living area has plenty of plush seating and full length doors opening onto a balcony with south-westerly views of the valley, ideal for watching the beautiful sunsets. 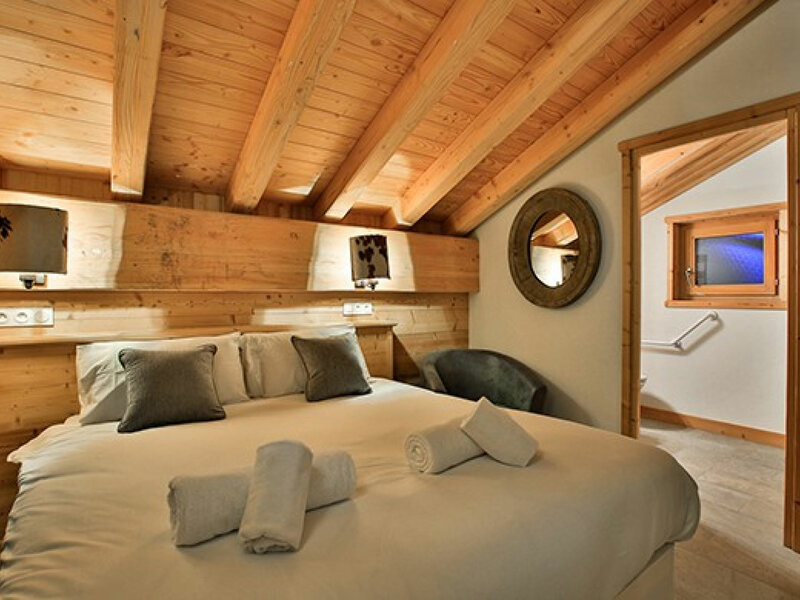 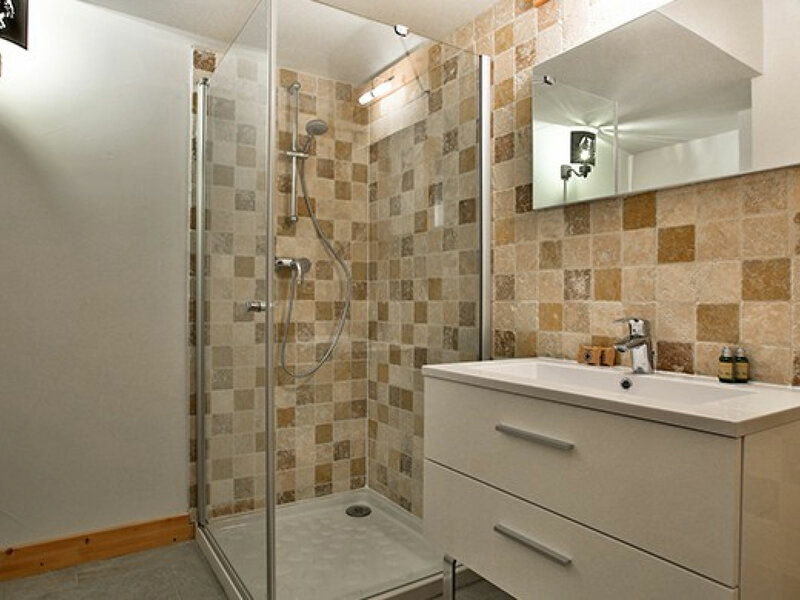 Bedrooms are spacious, each with an en suite shower room and also benefit from stunning views. 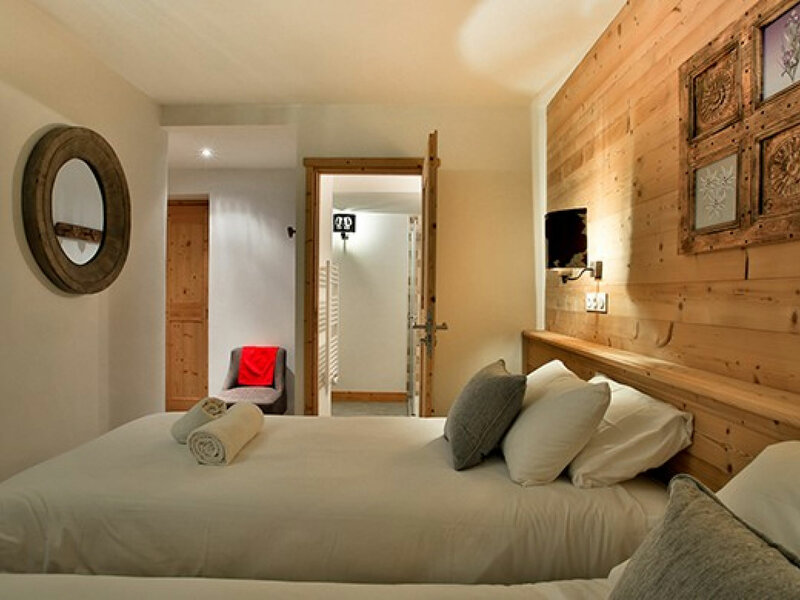 Most bedrooms have twin beds that can be made into king-sized doubles offering flexible sleeping options for a variety of groups. 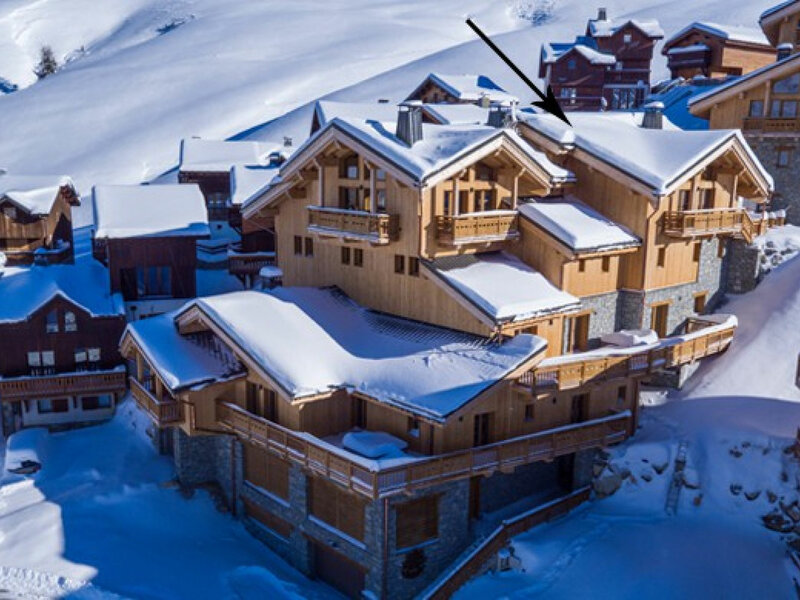 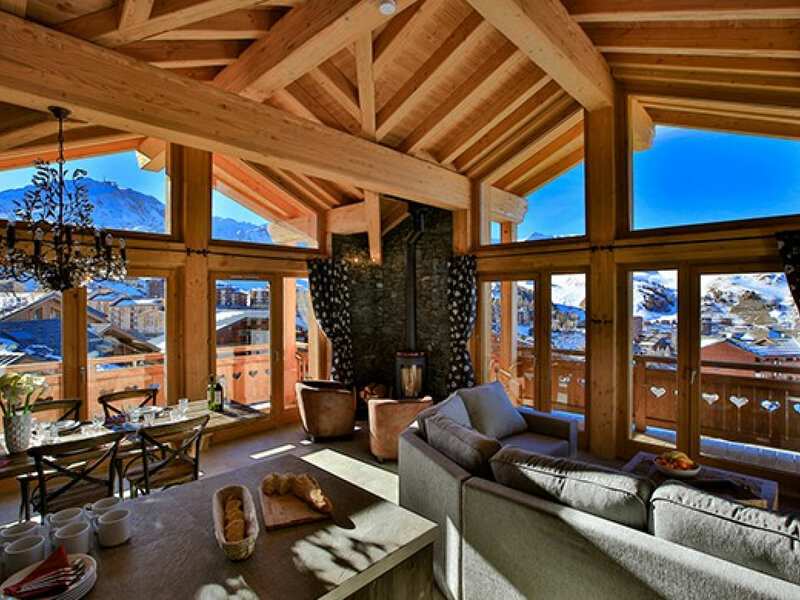 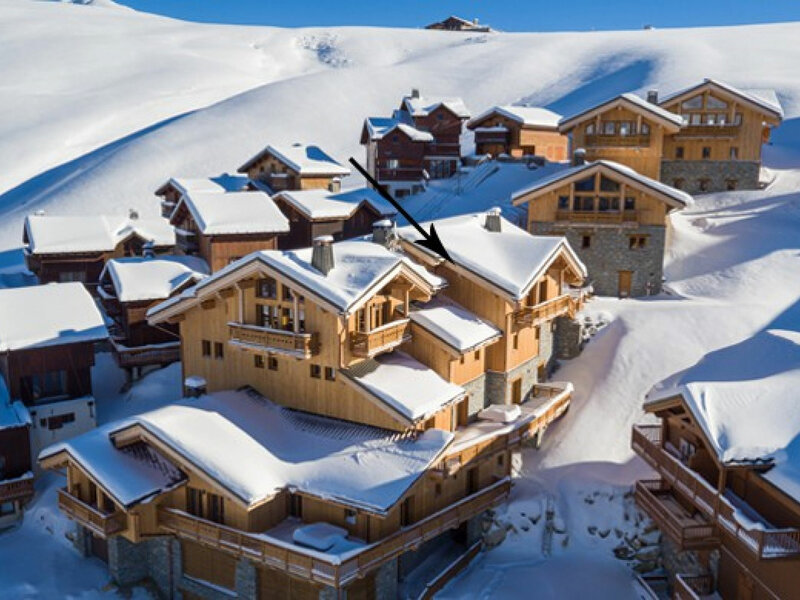 This chalet is split over two floors and enjoys its own ski locker complete with boot warmers. 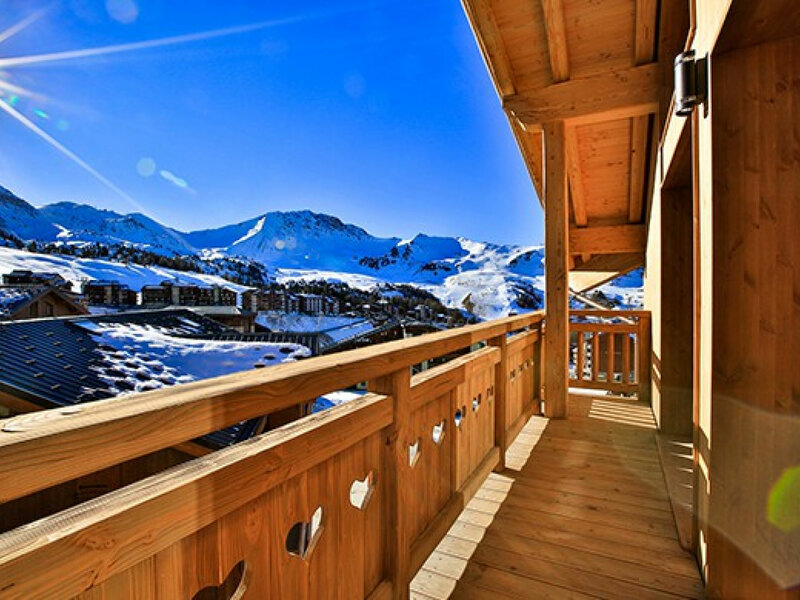 With breath-taking views and a relaxed atmosphere, the Mountain Flower chalets offer the ultimate in ski convenience in the magnificent Paradkiski ski area.